Please scroll down to see Grasslands homes for sale or continue reading here for more information about this exquisite golfing community. 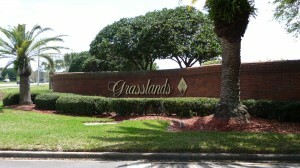 Eighteen neighborhoods in the Grasslands communities offer a variety of options to fit every lifestyle including maintenance-free luxury townhomes, golf- or lake-front upscale villas, condominiums, single-family custom homes or executive homes for sale in Lakeland, FL. 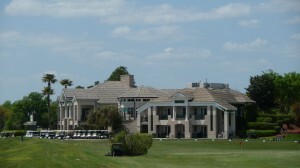 Amenities include swimming pools, tennis courts and the premier Grasslands golf course. Residents also enjoy walking, biking and running paths as well as a 10-station exercise trail that winds around the many beautiful lakes. Grasslands Community is a maintenance-free, gated community with new homes in two luxurious neighborhoods – Lakeside Villas in Laurel Glen and custom executive homesites in Heritage Lakes. Within these newest aforementioned additions of Grasslands Communities Homes for Sale in Lakeland FL, there are homes for sale for the most discriminating buyer in the established Shoal Creek at Grasslands, Enclave at Grasslands, Muirfield Village at Grasslands, Turnberry at Grasslands, Fairway Lakes at Grasslands, Prestwick at Grasslands, and Bellerive at Grassland in Lakeland, FL as well. 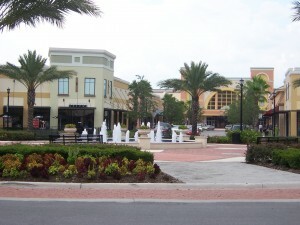 Lakeside Village, Lakeland’s most exciting, upscale shopping, dining and entertainment experience, is convenient to all the communities within Oakbridge, and features 19 restaurants, 48 specialty shops, three department stores, three hotels, and the Cobb Lakeside 18 Theaters. Medical facilities, Publix and Target are all within walking distance, and access to the Polk Parkway and Interstate-4 is quick and easy. If you would like to see any of the above Grasslands homes for sale, please contact me at 863-619-6918 to arrange a private viewing.